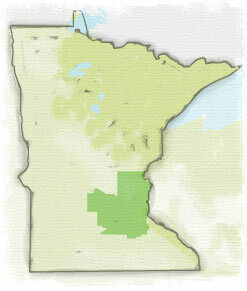 Do you have industrial property in the North Metro that you are considering selling or leasing? 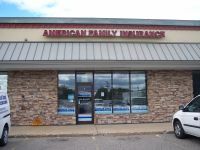 We have buyers and tenants needing space in Anoka County and the surrounding North Metro area. There is a great demand for industrial properties, but there is no inventory. Premier Commercial Properties Launches New Website! 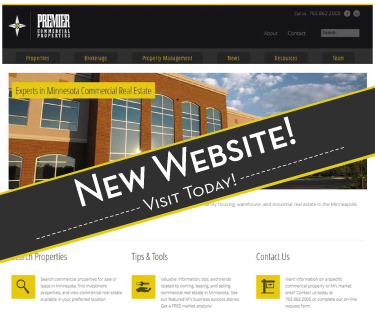 To make finding commercial real estate in Minnesota easier as well as to better market clients’ properties, Premier Commercial Properties has redesigned their website to include key features that allow for easy property searches for sale and lease and to enhance clients’ listings. The new website has easy navigation, an extensive City data section and resources that property owners and people looking for commercial real estate will find invaluable. Visit the NEW website today at PremierCommercialProperties.com! This October after the government reopened, SBA 504 loan Interest rates took a tick down from September and are still below market rates for 10 and 20-year fixed rate loans. 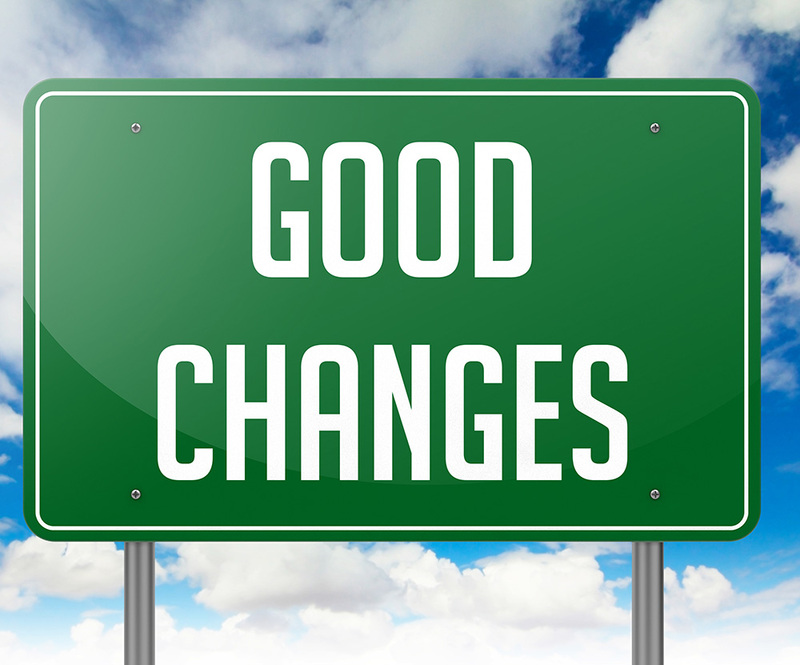 This is a perfect time to dispel any lingering misconception that an SBA loan is slow and more work than conventional financing (it may have been true 10 years ago, but not anymore!). In fact, the SBA streamlined the loan application, approval, and closing processes with great success. There is no excess paperwork, and approvals are fast with no inconvenience to the borrower. 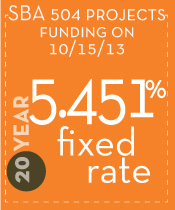 SBA 504 loans are ideal for commercial real estate and other fixed assets. Are you considering buying or leasing commercial real estate? Understand what's best when buying vs. leasing a building. Since September 2012, available industrial space in the northwest metro and Twin Cities, Minnesota has been dramatically reduced. 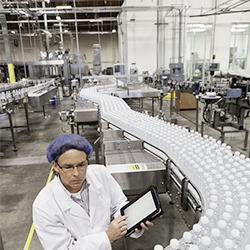 There has been a visible impact on availability of industrial properties. Because of the strengthening MN industrial market it has stabilized lease and sale prices, but as a result has increased industrial absorption. 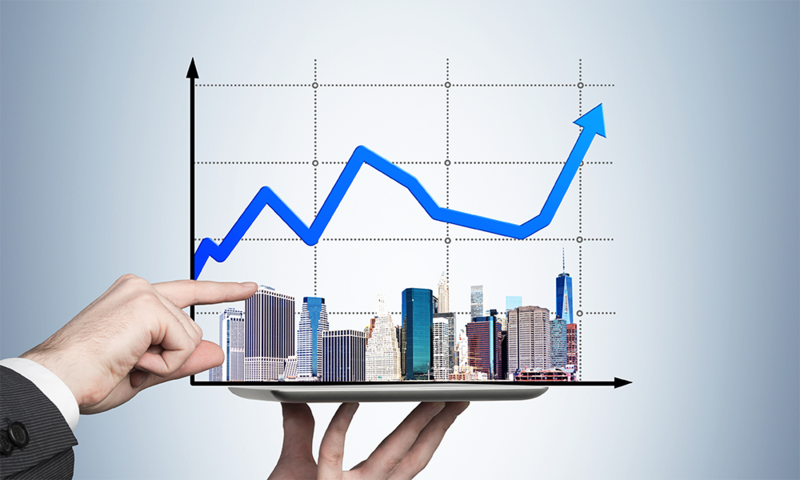 There is much talk of rising interest rates for commercial real estate loans. 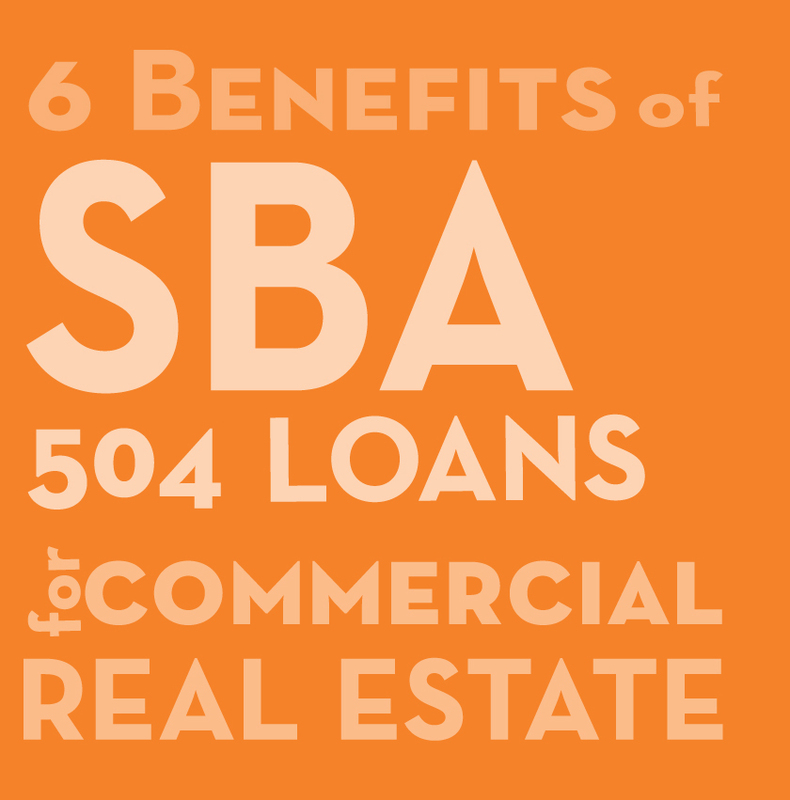 Small business owners who are interested in buying land or a building should know that SBA 504 Loans have multiple benefits over traditional loans - including substantially lower interest rates.